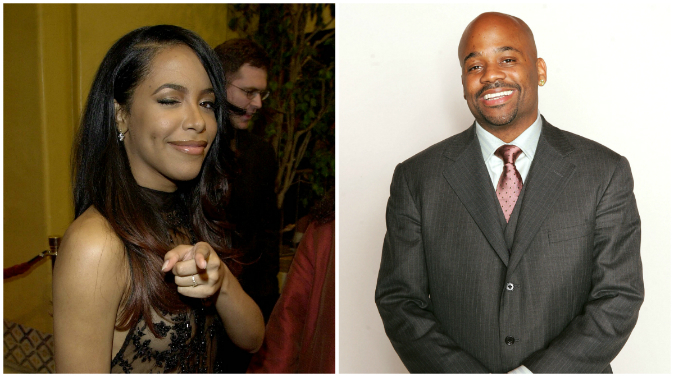 In a recent interview with The Real, Damon Dash, said his then-girlfriend Aaliyah did not want to board the plane that ultimately crashed leading to the singer’s death. The co-founder of Roc-A-Fella Records said he also could have prevented her from getting on the plane. I don’t like that plane. “Well, there is no chance that if I was there, we would have been on that plane. You know what I’m saying? So, it would have never happened that way,” he told the co-hosts. Dash, 44, said Aaliyah was flying to Miami after shooting a music video in the Bahamas—which he was totally against. “I was against it like, ‘Yo, don’t go. ‘Down to the last Blackberry (conversation) we had before she went there, she was like, ‘I don’t like that plane.’ And I was like, ‘Don’t get on it.’ And she was just like, ‘You know, I gotta do it,'” he recounted on The Real. The Grammy-nominated singer died on Aug. 25, 2001 at the age of 22. It was a complicated situation, but she had to go do that video. She was on her way back to the U.S. shortly after filming her last music video “Rock the Boat” on the island of Abaco in the Bahamas. “It was a complicated situation, but she had to go do that video,” he said.